Please note your booking is not yet confirmed after summiting this booking form. We will contact you to re-confirm your booking shortly. 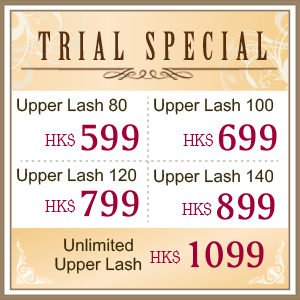 or if you want to get instant reply, please call our shop directly. 1st Shop Grand Opening in Wuhan, mainland China! 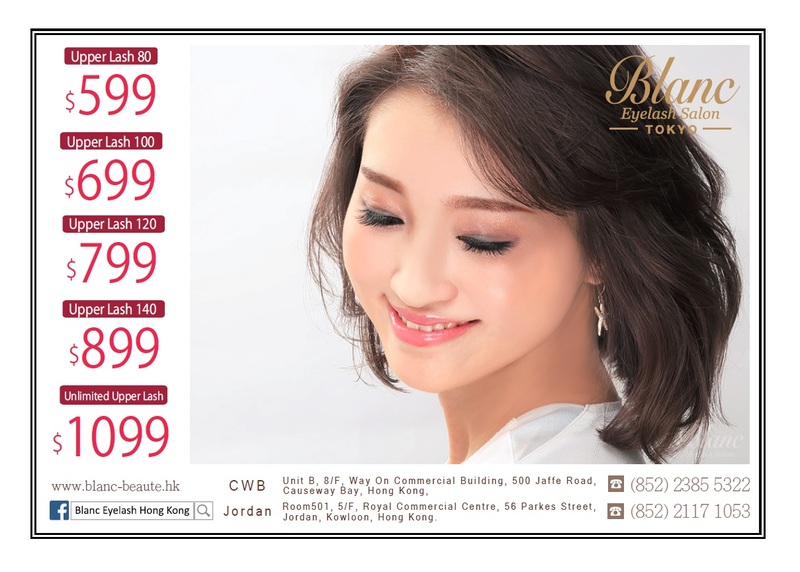 Blanc Eyelash Salon Grand Opening in Hong Kong! !